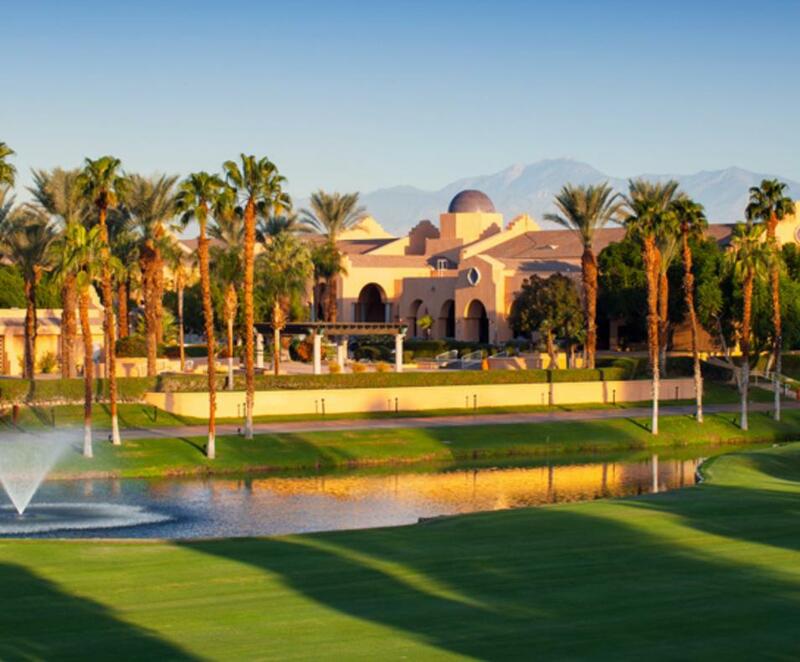 With two championship courses, the resort caters to players of every level. In between rounds, relax at one of the three pools or with a treatment at the spa. 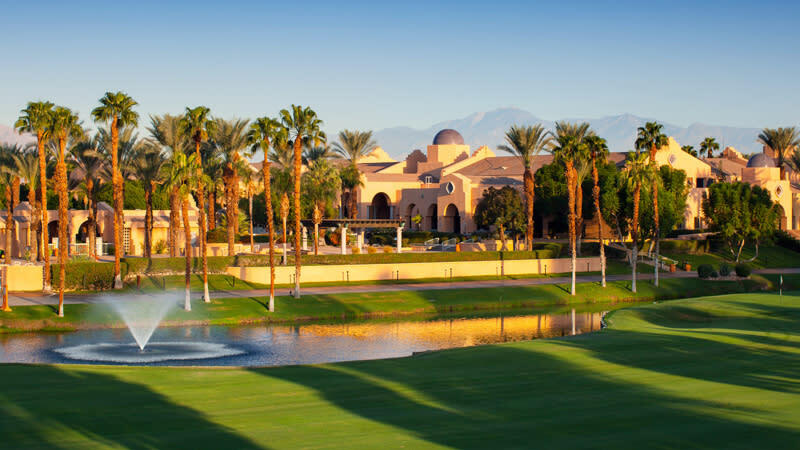 This package includes one guaranteed tee time for two guests with replays subject to availability. Book your stay before this deal disappears! Valid seven days a week through June 16, 2019. Limited number of rooms are available for this promotion. Tax is additional. Offer does not apply to groups of 10 or more rooms. Offer cannot be combined with any other promotions. Blackout dates may apply. Advance reservations required. Other restrictions apply. Rates are per room, per night and based on availability at the time of reservations.